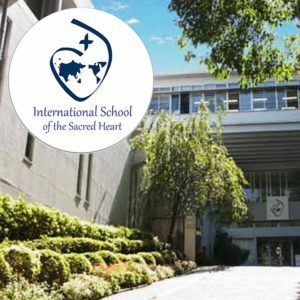 TOKYO (TR) – In yet another case of alleged sexual abuse at an international school in Tokyo, the venerable International School of the Sacred Heart (ISSH) has launched an inquiry into “unprofessional and inappropriate conduct” by a former teacher, the Catholic institution revealed last month. In a letter addressed to alumni and dated June 16, Yvonne Hayes, the headmistress of ISSH, said that former students of the school, which is primarily for girls, had contacted a third party about alleged sexual abuse by a former teacher who was on staff between the 1990s and the mid-2000s. The name of the teacher, when the abuse took place, how many persons came forward and whether law enforcement has been contacted were not provided. Hayes did not respond to requests by telephone and email seeking comment on the matter. The Tokyo Reporter confirmed a similar letter was sent to parents of some students earlier in June. Hayes wrote that the matter emerged after the alumni from ISSH contacted the Council of International Schools, which includes ISSH as a member, regarding the inappropriate behavior when they were in high school. The council then contacted Sacred Heart, according to the headmistress. Hayes indicated that the matter is being taken seriously. “Our aim is to acknowledge our past, support those who have been harmed, and ensure that we are taking all measures to provide a safe and healthy learning environment for all students entrusted to our care,” she wrote. 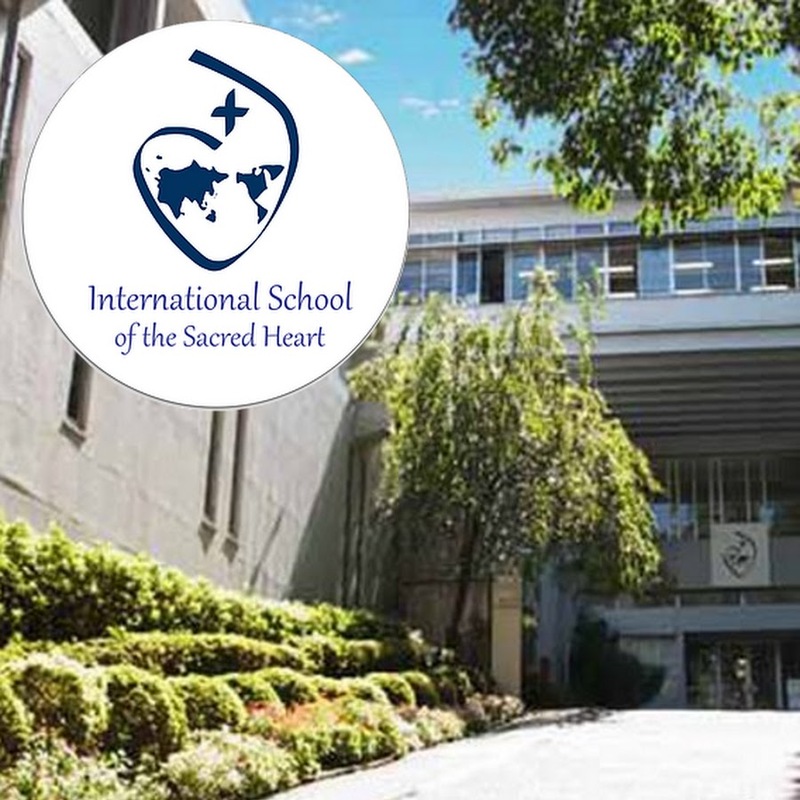 Located in Shibuya Ward’s Hiroo area, the International School of the Sacred Heart was founded in 1908. The school offers English-language education for girls in grades 1 through 12 and a co-educational kindergarten. It belongs to the worldwide Network of Sacred Heart Schools. The revelations follow two similar cases at private international schools in Tokyo. In 2014, several former students at the St. Mary’s International School, a Catholic institution for boys, came forward to report alleged sexual abuse by former Brothers decades before. That same year, the American School in Japan revealed a marine biologist sexually abused students while he was employed there. ISSH adopted a child protection policy in August of 2016. For the aforementioned case, the school has commissioned Mentor Forensic Services, which is based in Cork, Ireland, to provide an independent inquiry into the matter, Hayes wrote in the same letter. She expects the inquiry to take several months. “I understand that this information may be upsetting to you and I am available to listen to you any time regardless of whether you did or did not experience inappropriate behavior,” the headmistress wrote.